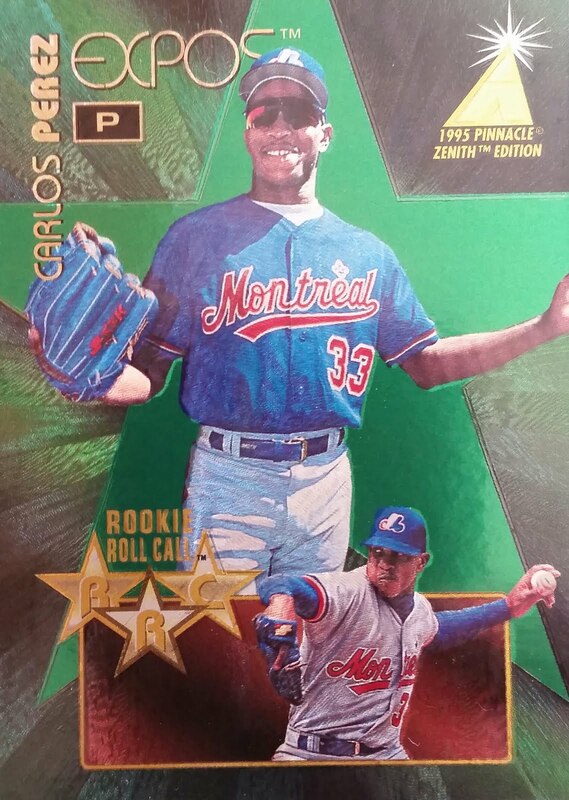 I PC many things as you all know, and one of those many things is 90's cards. 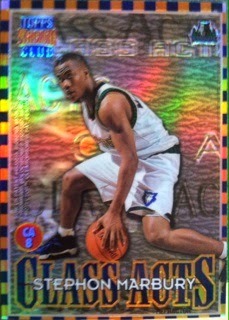 Now when I say 90's cards, I mainly mean from 95-99 but I also collect some of the older ones as well. Why do I collect them? The biggest is because of the nostalgia they bring. But, there are other reasons as well. 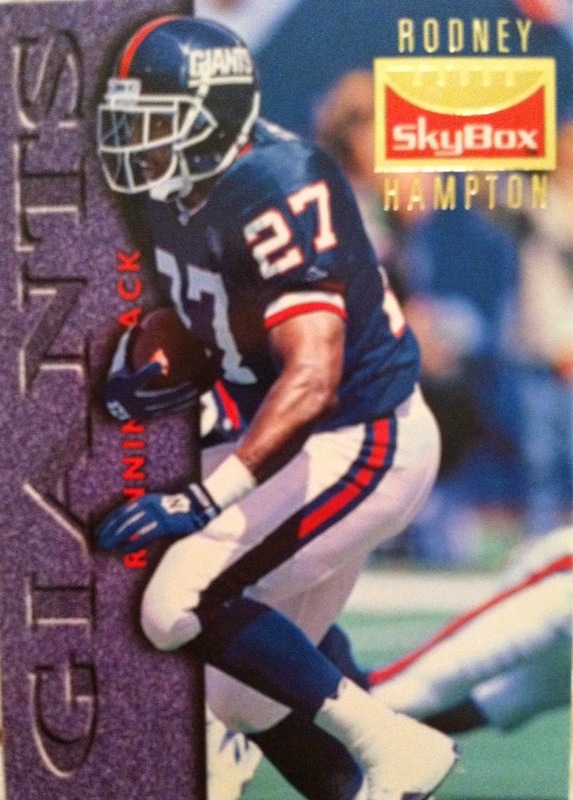 90's cards bring me much nostalgia. They make me remember a time where there were card shows, card shops and places that sold cards EVERYWHERE. They also make me think about collecting with my father as that was a big bonding experience between us. It makes me remember a time where I had friends and neighbors who like to collect. It makes me remember a time when buying a box of cards didn't mean throwing the base cards off to the side because they were too stinkin cool. They also make me think about a time where it wasn't about pulling the big "HITS" and more about pulling one sweet insert at tough odds. It makes me remember the variety there was on the shelves such as being able buy from 5 different companies with an NFL license and I could try each one. This year has been a big year for my 90's collection as I have been trying to fill in pieces I have lost over the years. Things are a lot cheaper to replace now than it would have been back then. I have also been picking up pieces I have always wanted and have done this mostly through trading but I have bought some too. 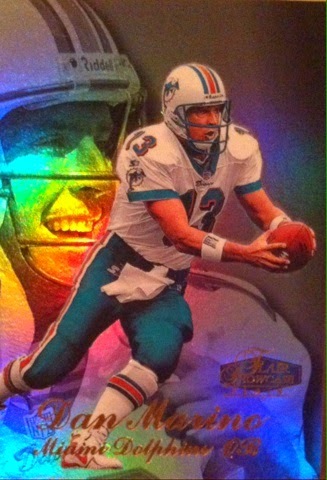 Some of the key pieces I have picked up so far this year have been the 1996, 1997 Spx football sets, the 1997, 1998 Ex2000's sets, 1996 Spx Football autographs of Joe Montana and Dan Marino, and the 1998 Flair Showcase Football Row 3 set. I have also picked up some rookie and insert singles that I once had. There is still a LONG ways to go. So to finish up this post, I thought it would be fun to take a quick trip down that 90's memory lane to give some of you nostaligia and show others that didn't collect in that era how great it was. 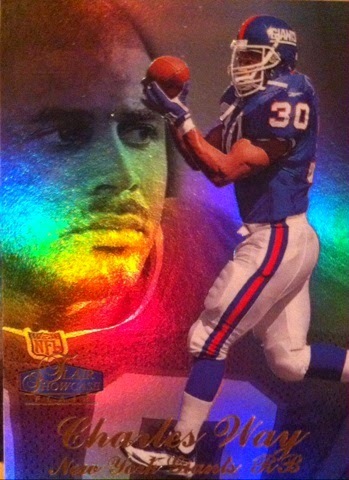 This is another reason why I do That 90's Card posts. Wow. Just wow. Just makes me smile seeing these again. The only thing that is missing from this post is a song from Hootie and the Blowfish. So I recommend you looking one up and listening to it as you gaze at this gallery because I am listening to one as I type it. For those of you who may not know who they are, Google will be a great resource and you will be glad you found them. 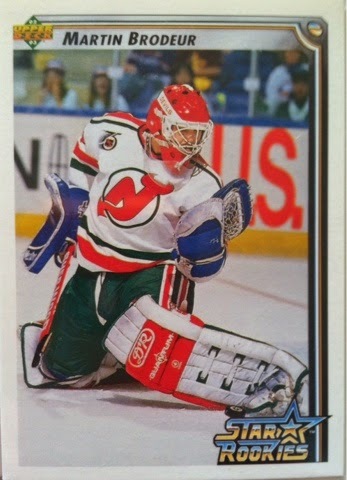 Just like you would be glad to have some 90's cards in your collection if you don't yet. "O-DELL NO!" What A Mail Day Of Generosity! I have seen an overabundance of generosity recently in the hobby and I have been fortunate enough to be participating in both the giving and receiving end of it. I was super stoked! But, at the same time I wanted to clarify if I understood him correctly that I was going to be getting this...for FREE? He said yes. Wow, I was speechless. 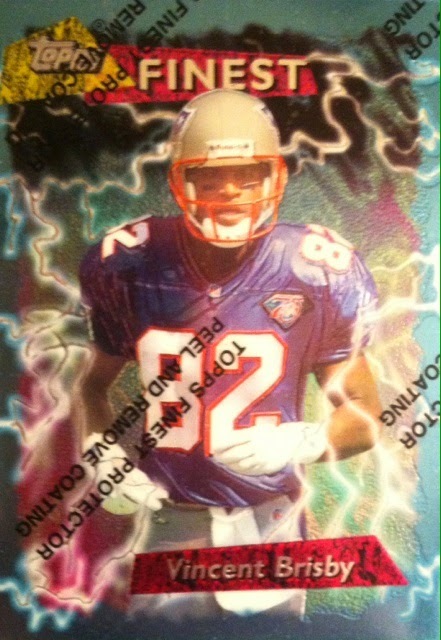 So upon further discussions, we discussed just having Panini mail me if they still would allow this card to be redeemed. So I contacted Panini to see if one, it was still possible to exchange this since it says on the redemption only at the National. Two, if they could mail it to me. It was a yes on both ends but they still needed to the redemption card to be mailed in, which wasn't a problem at all. My week had been made again. First the UDRAK and now this (I also have a couple more SWEET mail days I got too including a HUGE surprise one but haven't had the chance to post those yet). Unbelievable! What an amazing week! Many things to be thankful for in a week all about being thankful. If you remember, I just gave this same photo away in the Player Of The Day contest Finale in which the winner decided to keep it and not trade it to me. So being able to own the piece I saw go away without having a chance at it, made me smile and miss it less lol. 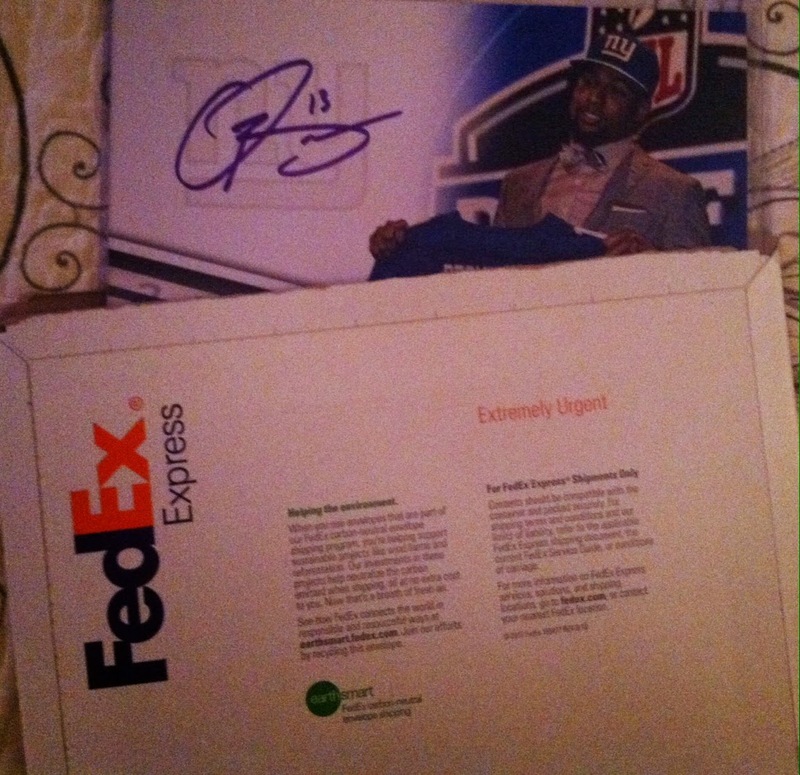 I finally have my FIRST Odell Beckham Jr. NFL autograph! I must also note, @batcavelv's generosity didn't end there either. He also mailed me a couple of Player Of The Day Beckham Jr. cards, a Victor Cruz insert and Score rookies of Andre Williams and Beckham Jr. Amazing. Thank you so much Tracy for your generosity. It's people like you that make the biggest impact in this hobby and makes me want to continue doing what I do with giveaways. Hope you enjoy the mail day I have put in the mail for you as well. I would love to know your thoughts on this mail day and what's the most generous thing someone has done for you. Another post in our new series Hobby Topic. This is not so much a post for us to comment about or give our opinions on, this is your chance to let your voice be heard on a variety of topics in the hobby. We are leaving the floor open to you! So comment away! But please no language and keep your answer clean as we do have a younger following as well. Today's Topic: 2014 Topps Stadium Club Baseball. I have heard a ton of mixed reviews on this product. Some say AMAZING base cards. Some say garbage hits. Others say nice inserts. Then you hear, costs too much. What was your thoughts on it? Did you buy some? How can it be improved? Should they expand it to other sports? And while you are at it..what other products would you like to see be brought back? Would you want them touched from the original? 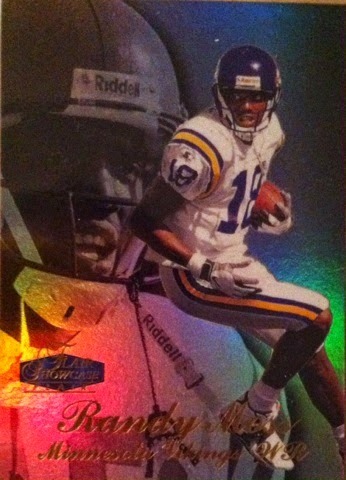 Fleer Metal was one of my favorite products in the 90's and still is to this day. This card is from the first season that Metal came out and has a pretty cool appeal to it. 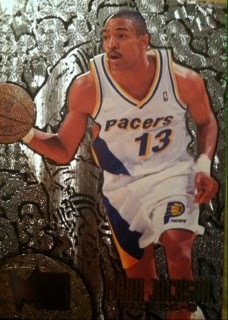 I like the silver "metal" background that makes it look as if Mark Jackson is dribbling down the court on the card. I am glad that Upper Deck revived this once lost brand in the last few years.I just wished I could have pulled a PMG back in those days but at least I can say that I did now. What Card Are You Most Thankful For? It's Thanksgiving Day. Time to say thanks to all of the things you are thankful for in your life. Myself, I am thankful for a loving God, family, friends, this blog and my readers, my card collection, and all of the little things we may not think about all of the time, such as a roof over my head, money to buy food and necessities and so on. 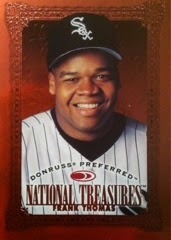 But, when it comes to collecting specifically, there is one card in my collection I am more thankful for than others. 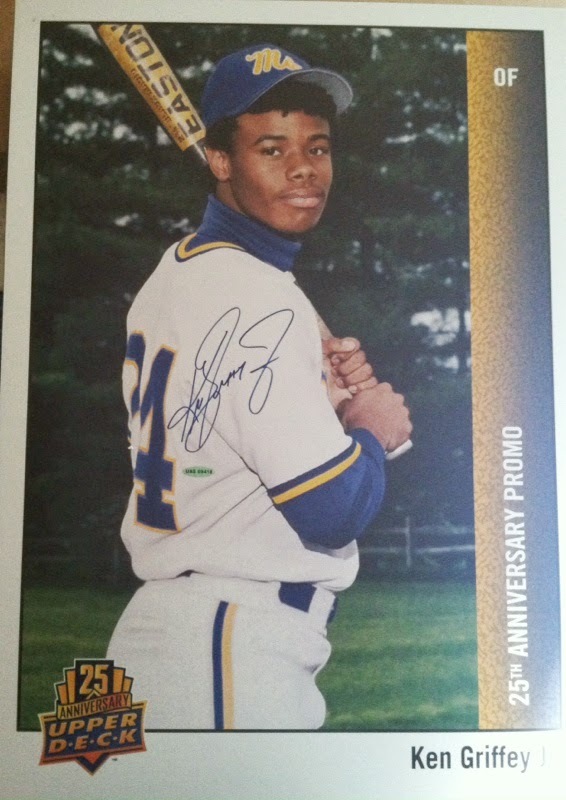 It happens to also be the most iconic card of all-time, the 1989 Upper Deck Ken Griffey Jr. rookie. I am most thankful for this card because I still consider it the centerpiece of my collection even over bigger now-a-day pulls. 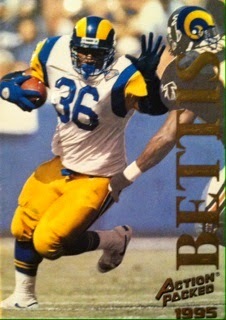 I am also thankful for it because it was one of the reasons I got into collecting Ken Griffey Jr. And one more reason to be thankful for it because it also reminds me of a time I collected with my father and I am thankful to him for getting me into this awesome hobby and for the bonding time. Do you have a certain card that you are thankful for? Why are you thankful for it? Would love to hear it! 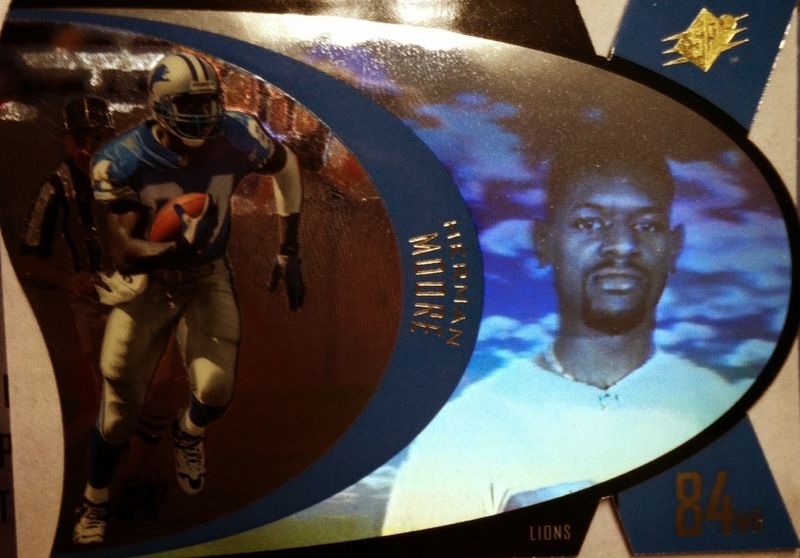 Labels: 1989, 2014, Upper Deck, What Card Are You Most Thankful For? All of us have that list, you know, the list of things we would like to accomplish before we..well you know. This is my hobby version of this list. I made one of these a couple of years ago that you can search the blog for and since so many enjoyed reading it, I thought I would make an updated version. Since then, I have completed some of my Bucket List items, but I still have more to go. 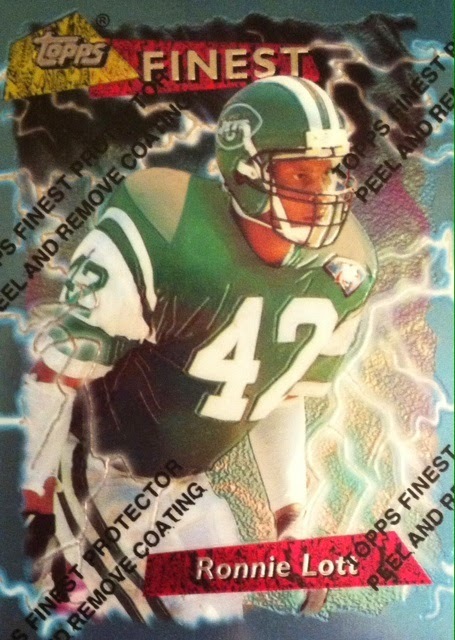 Own a 1996 Upper Deck Game Jersey card. I don't care which player. 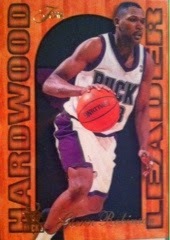 I have always dreamed of owning one of the original jersey cards! 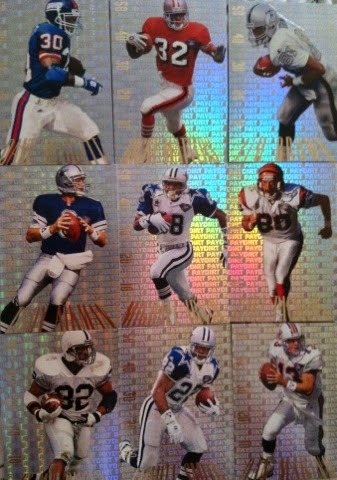 Open a box of Panini Flawless Football Or some high end product. Just once! Own a Derek Jeter 1993 Sp Rookie. I have a few Jeter rookies, but this is the one most sought after and one I have always wanted! 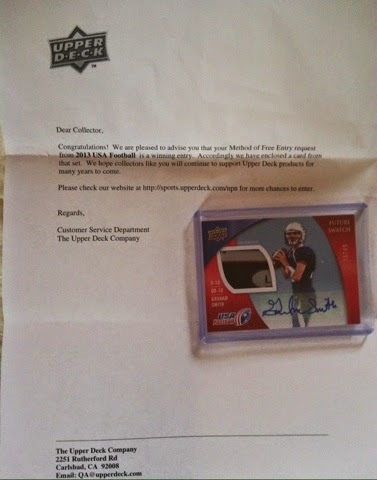 Own a Derek Jeter Autographed Card. Being a Yankees fan, why wouldn't I?! Own a 1952 Mickey Mantle. See Jeter Auto. 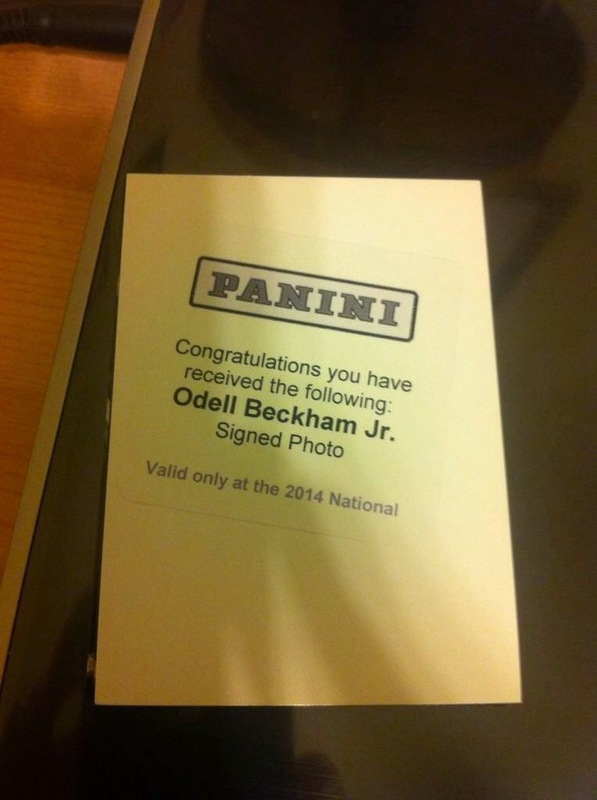 Own an NFL autograph of Odell Beckham Jr. Sage Hit doesn't cut it, I want to see him in blue! 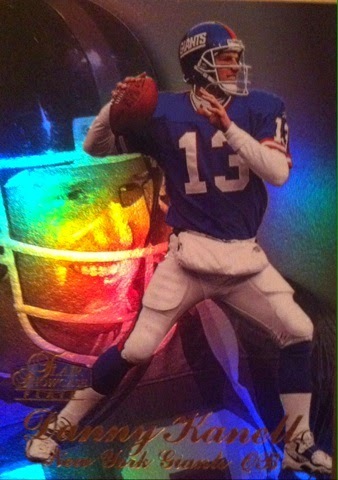 Get one of the Panini cards with a diamond in it. I don't care who it is, I just want one! 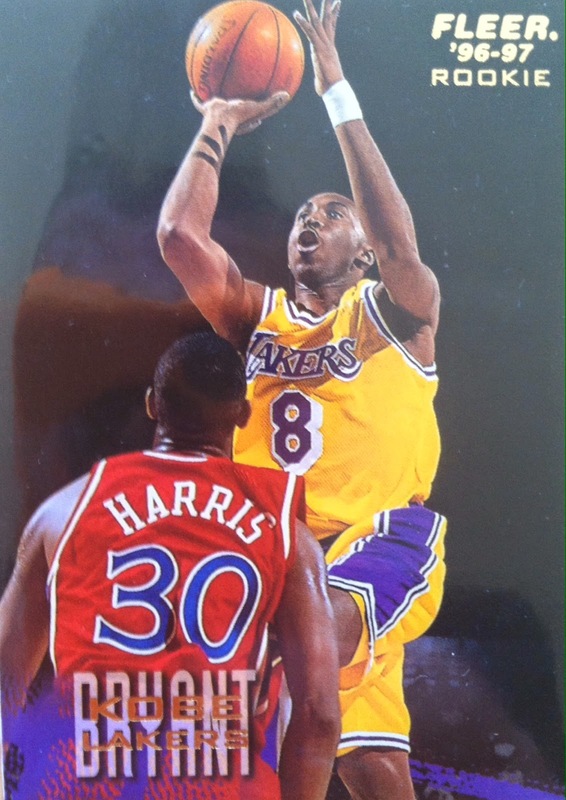 Get a Michael Jordan Rookie Card. Who I like to consider the KING of basketball. Sorry LeBron. But, I would take MJ any day and I would put his rookie on this list over yours any day as well. 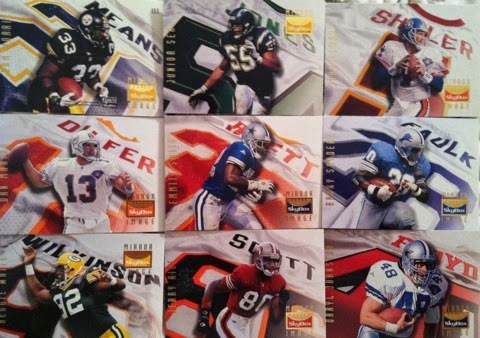 Get the 1998 Spx Football Set (Not Finite) I have 96 and 97. 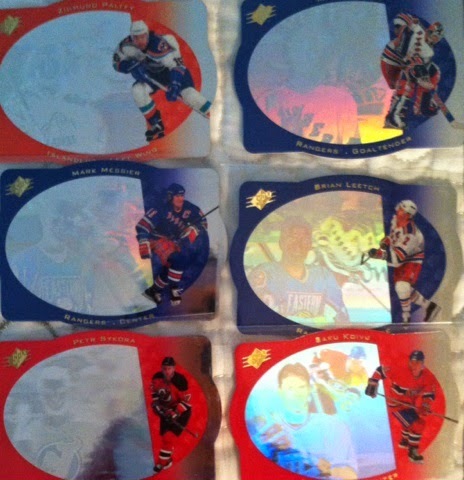 Just need 98 to fulfill my 1990's hologram Spx sets! Open A Case Of Cards. I don't care which sport, year or product. Just something that I have always wanted to do. Be on a card. 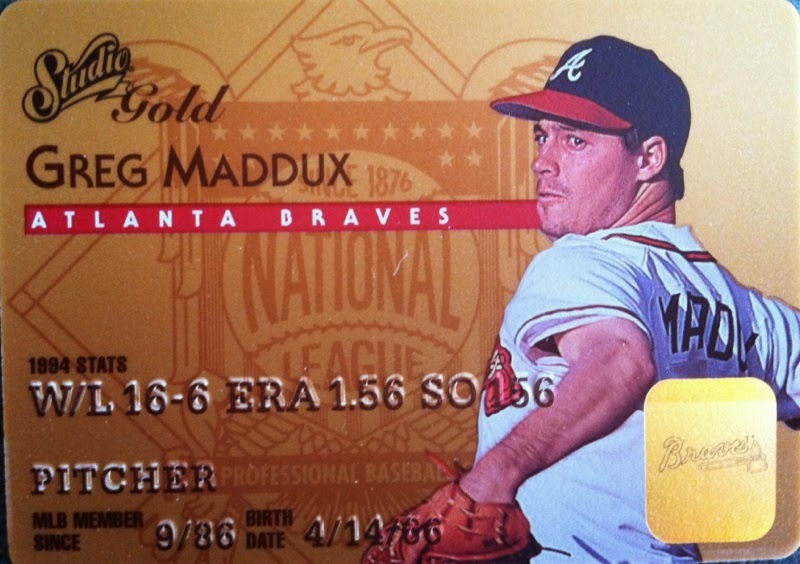 I do have an Upper Deck card (got to appear on a card in a contest I won a couple of years ago), but I would like a card of me that is actually included into a product. I mean, what collector doesn't dream of it. 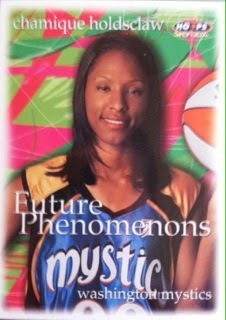 Maybe do a Sport Card Blogger Series. I hope to be able to complete some of these someday before......well..... you know.. I would love to hear your guys thoughts on my bucket list and what items are on yours! WINNER Of The Pack Gambler Finale Contest!! 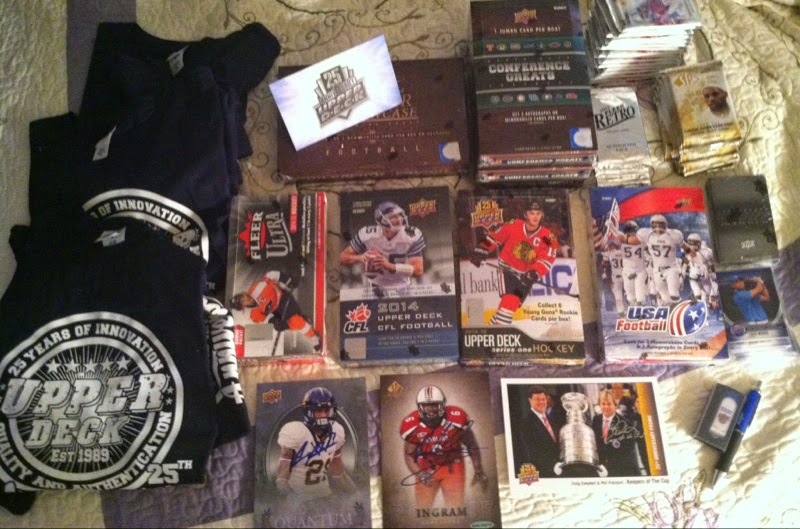 First off, I must thank The Pack Gambler for the contests and for being apart of Sport Card Collectors. I will miss you and hope to see you involved again in blogging and hobby related things soon! Congrats to john sarginson!! 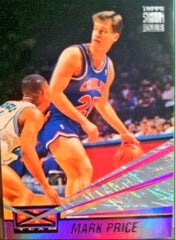 John, please contact me at sportcardcollectors@hotmail.com with your address and I will pass it onto The Pack Gambler. Thank you again The Pack Gambler for everything the last few years. You are a good friend and I appreciate all of the support. If you haven't done so yet, please leave a message for The Pack Gambler here in comments! About 10:30 this morning Fed Ex pulled in. I expected it to be one of the early Christmas presents I ordered for a family member but it was much more exciting than that. I opened it up and was simply amazed. I felt like I kept digging for cardboard treasure! I was in heaven! 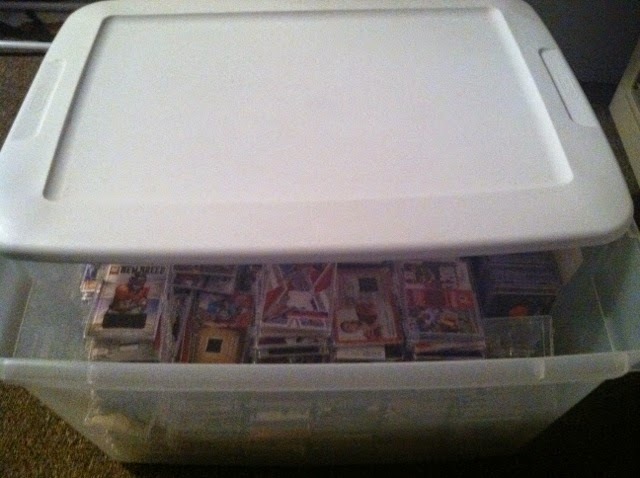 Inside there was 9 hobby boxes broken down to three Conference Greats, One 2014 Upper Deck CFL, One 2013 Upper Deck USA, one 2014 Flair Showcase football, one 2014 Upper Deck hockey, one 2014 Upper Deck Fleer Ultra hockey, and one 2013 Upper Deck Black Basketball. Also in the lot was 13 packs of 2013 Fleer Retro autograph packs, 16 packs of 2013 Sp Authentic football, and 11 packs of 2013-2014 Sp Authentic Basketball. 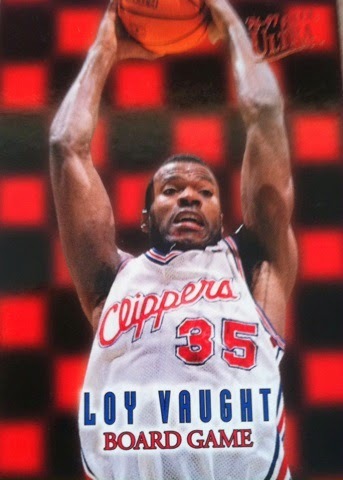 There was also 3 2014 Upper Deck National Sets. 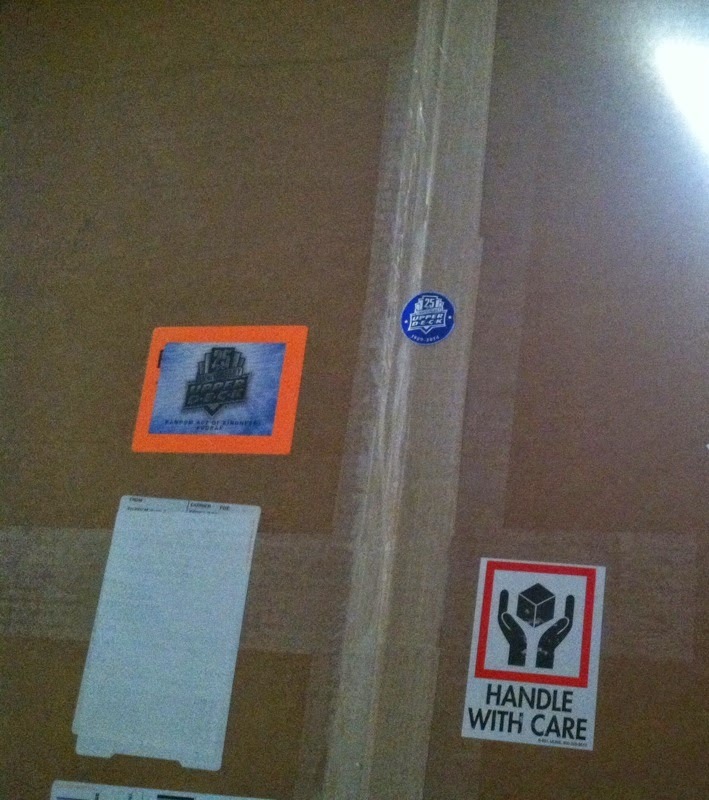 As for showing you what was in the boxes and packs, you will have to wait til Monday posts to find that out. Believe me, some you will WANT to see. Also hiding in the loaded box, was one Upper Deck 25th anniversary pen, one Upper Deck pin drive, and 5 Upper Deck 25th anniversary shirts. Like I said, wow! 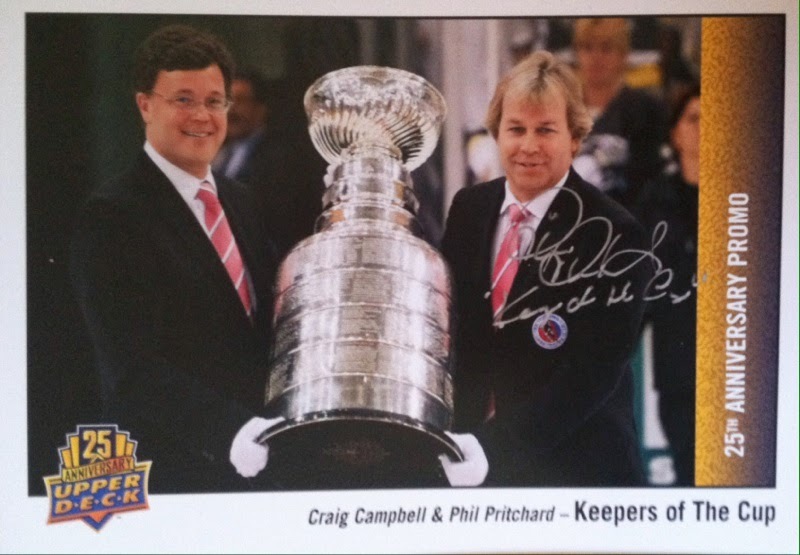 There were also these two oversized autographed cards in there. 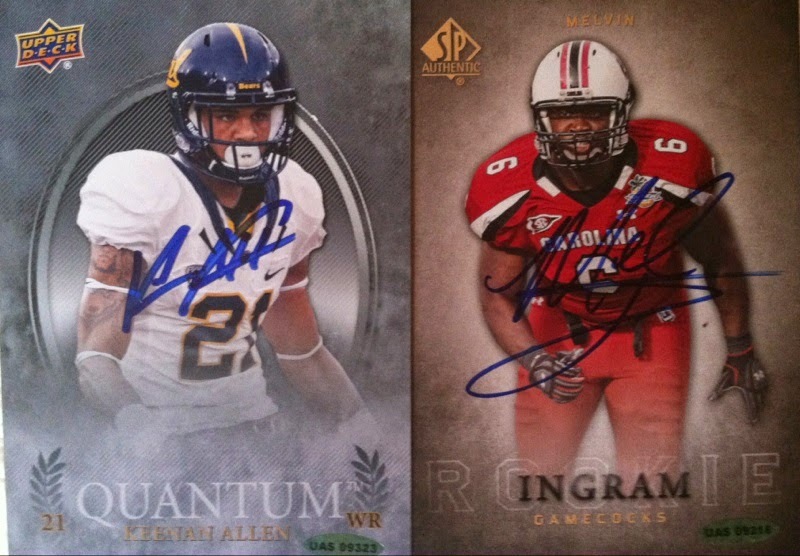 One of Keenan Allen, the other of Melvin Ingram. Pretty sweet! 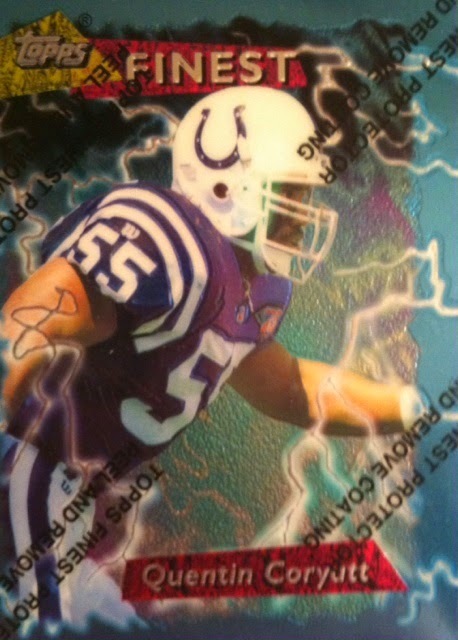 I have been wanting an Allen auto! Then I found this in there. This is a really cool piece to add to my collection. I like the not-everyday type of cards. AND IT'S AUTOGRAPHED! Then came the epic finish. One like no other....a thick autographed poster of MY MAN Ken Griffey Jr! WOOOOOOOOO HOOOOOOOO!! What a centerpiece for my PC! I can't thank Upper Deck enough. I am still shaking as I type this and words cannot express my gratitude. And to be honest, I teared up a little. Yes, I am a man who can admit to that. Before I finish this post I must also say, because of Upper Deck's generosity with me, I will be giving away some of the cards I pulled in 2015 . So be ready for those giveaways! Once again, THANK YOU UPPER DECK. I must also say thank you to Chris Carlin. You rock and you are THE MAN! You have made my year in a year that should be all about you and your 25th anniversary! Happy 25th Anniversary, here's to many more and thank you so much again for the SICK #UDRAK. You will always get my support! Sidelined $25 Appreciation Certificate Giveaway Winner! First off I must thank Family Christian for this contest and I hope you guys do the same. Then I want to thank everyone for entering as this is the biggest amount of entries yet in a contest I have done with Family Christian. It's still not where I think we can get, but I think God is slowly working in bringing you guys here to enter these contests. Well, that's see who won! Congrats to the bowl cut kid! Please email me at sportcardcollecollectors@hotmail.com with your address and I will pass that info onto Family Christian. Thanks again for everyone who entered. There may be more Family Christian contests in the future so stay tuned! There is nothing better than getting a unexpected mail day and when that mail day is an Upper Deck NPN (no purchase necessary) mail day, you know it's going to be good. 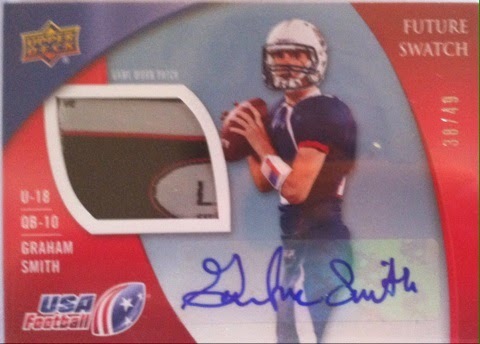 This particular one is from the 2013 USA Football. I think this is probably the sickest patch I own. 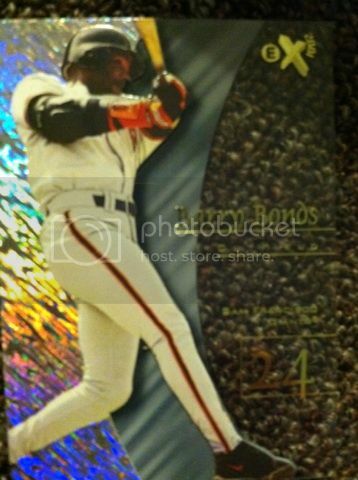 This is also a great card to have because it's Upper Deck's version of a prospecting product. This one is football. You just never know who could turn big. 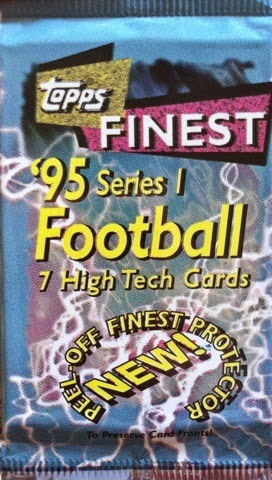 1995 Topps Finest Football comes with 7 cards per pack for $1.99. 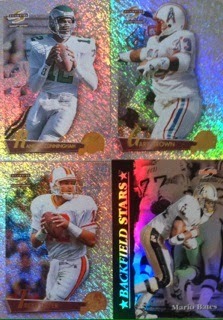 These cards were as the package claims them, "High Tech" for that era. It was another preview of things to come that would soon become chromed. 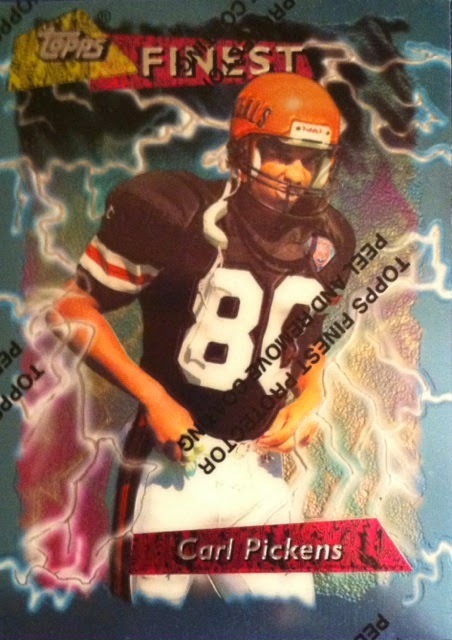 The design of the base cards was very "electric". 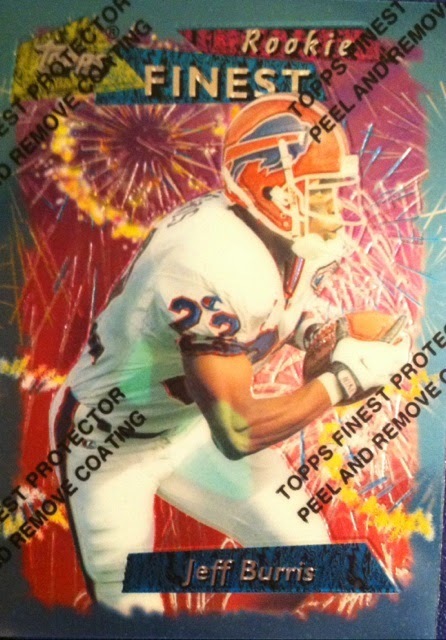 One of the cool things that I enjoyed about Topps Finest from the 90's was the protective film they put over the cards protecting them from scratches and fingerprints. You will see this in the gallery. Also in case you were wondering, no, I never peel the protective coating off. It may have to do with protecting the card or have to do with my OCD.Either way, the protection stays on. Overall, I was pretty happy. 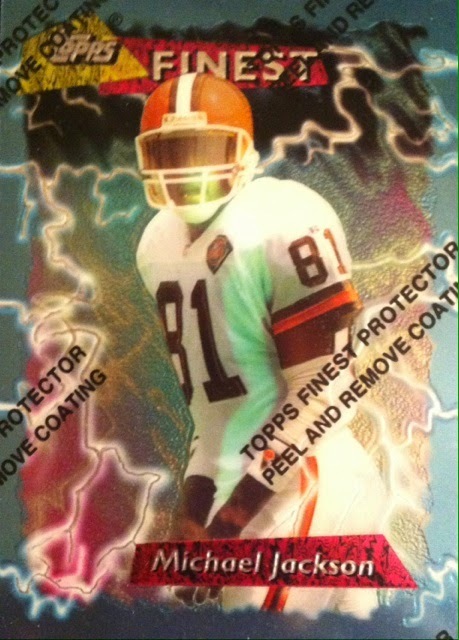 I was really hoping to pull a refractor but the nostalgia alone was worth the $2 to me. Sometimes, it's not always about the value. Let me know your thoughts on this break. I am always curious how others feel about 90's collecting. Especially those of you readers who missed this amazing era. 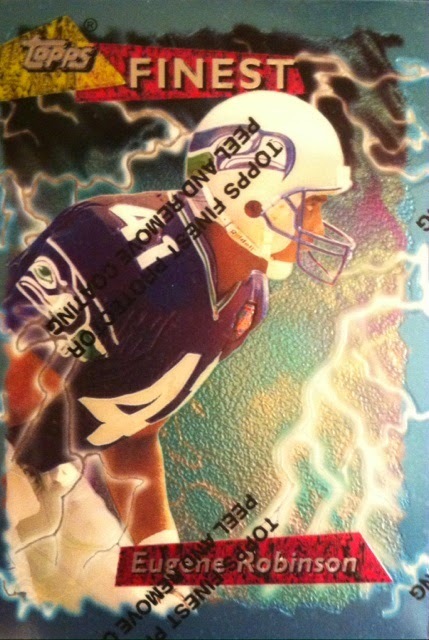 Once again I was scouring the internet looking for 90's sport card deals when I stumbled upon a marked down 1998 Flair Football Row 3 set on dacardworld I knew I had to have. I mean, it was only $22! Before I show you a small, but amazing gallery of the set I must first note I am glad that no cards in the set were damaged. For the second time in a row, I have had an issue with the way that dacardworld ships their items. Yes, this white box was packed inside of another box, but the cards inside of this box were being tossed about through the USPS system during shipping due to the fact that they only stuck in ONE foam piece for protection. I mean, come on man, look at the inside of the box??!! Does that look like a safe way to ship them?? At least they stuck the two important cards inside toploaders. But still, to me, you need to ship THEM ALL safely. You are a big and rich corporation! Foam is cheap! You needed at least five pieces or use a smaller box!! Now that my rant is over, let's get to seeing this gallery! The only two Giants in the set. 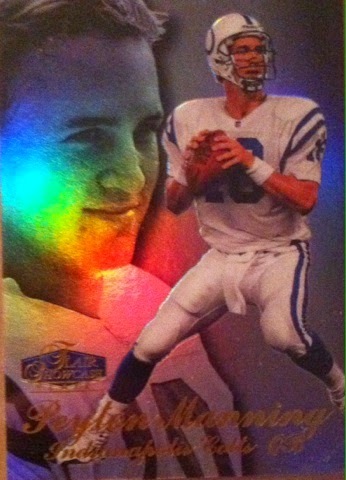 Here is Peyton! 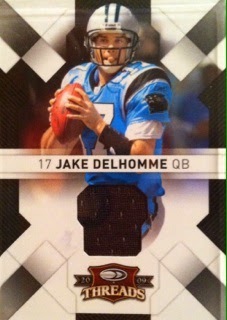 My second rookie card pickup of his in consecutive weeks. 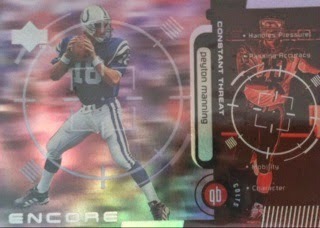 There are a few differences between now and then but Upper Deck did a good job with trying to match it. 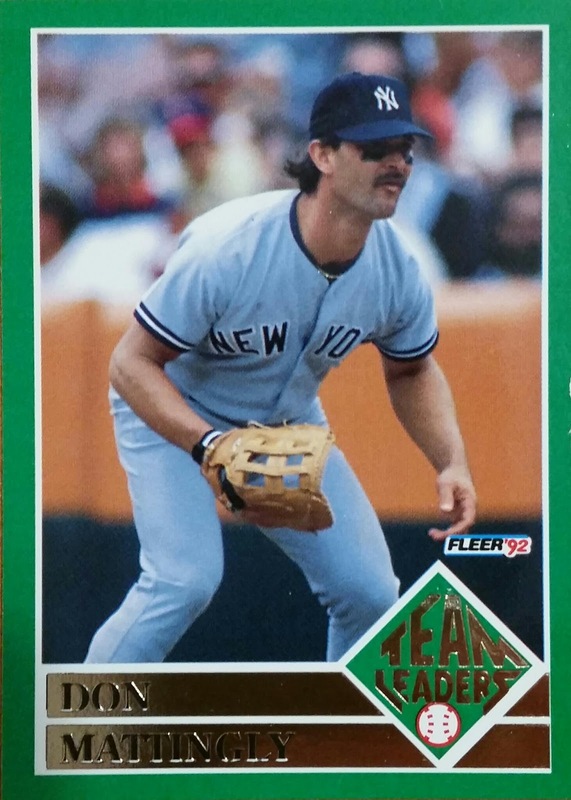 I hope they continue to bring back the Fleer brands. Let me hear your thoughts on my latest pickup and addition to my 90's collection. 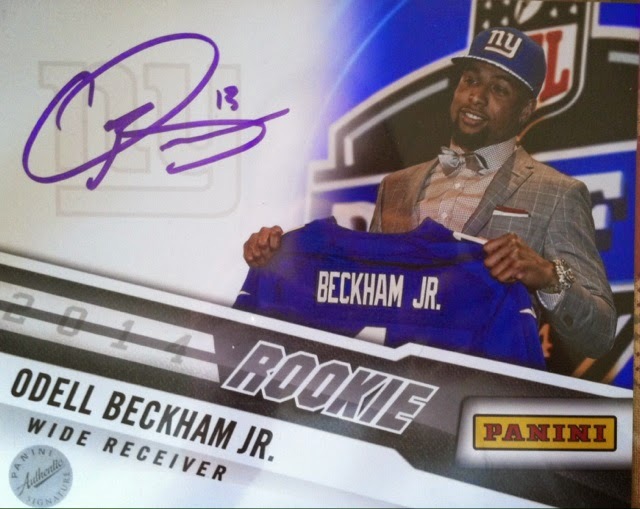 WINNER Of The Player Of The Day FINALE Beckham Auto! I can't believe another year of me hosting the Player Of The Day contest is over. There was some really fun contests along the way in what turned out to be my biggest year yet!! Thanks everyone for showing up with your entries, your pictures and for spreading the word on the contest. This kind of support is what keeps this contest coming back every year. Another thing I like about this contest other than it giving back to my readers, is the fact it brings in new readers. I hope all of you stay on board because there is plenty of cardboard talk ahead! Without further ado and further of me rambling on, here is the FINALE of Player Of The Day's winner. Congrats to KMH! 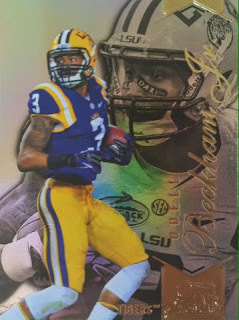 You have won the Odell Beckham auto so please email me at sportcardcollectors@hotmail.com with your address so I can get this out to you next week. Also something else to note, for some of you there is a minor shipping delay on your POD prizes so next week I will be able to get out what hasn't been mailed yet. I have spent a lot on shipping prizes out in this contest and the #SCCGivesBack packages so I am having to delay to paydays to get these out now. Also, KMH, if you are willing to trade this to me, please include that in your email as well. If not, I won't hold it against you......or will I. JK. Once again thank you to everyone who turned out for the biggest year yet in 2014. Let's hope I can host it again in 2015 and make that the biggest year ever! Another post in the series Hobby Topics. This is not so much a post for us to comment about or give our opinions on, this is your chance to let your voice be heard on a variety of topics in the hobby. We are leaving the floor open to you! So comment away! But please no language and keep your answer clean as we do have a younger following as well. Today's Topic: Complete Sets. Do you buy completed sets or do you build your own? What are your thoughts on set collecting? Do you collect any older sets? What set is your biggest accomplishment? In a game that is ACTION PACKED, Pinnacle wanted us to get a FEEL of the game with their Action Packed product. 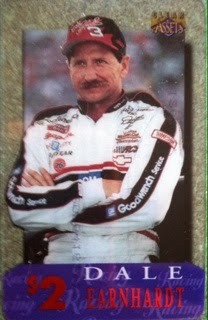 Despite this product having been out for awhile, 1995 was the first one I first started to collect. I not only liked the feel of the cards with the gloss "raised" player against the dull feel of the card, but I also like that they used no border and full action shots. Some of the pictures they used were pretty sweet as well. REVIEW: Sidelined By Chuck Pagano+GIVEAWAY! LET'S GO BACK IN TIME! 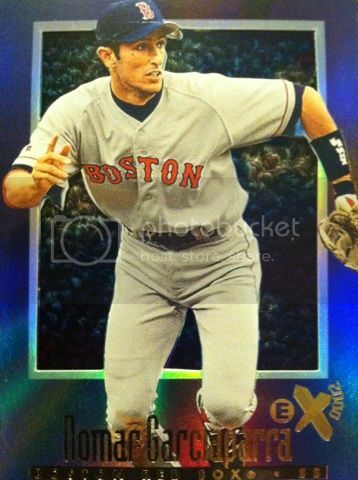 1998 Ex2001 SET!! WINNERS OF PLAYER OF THE DAY MAIN CONTEST 2014!